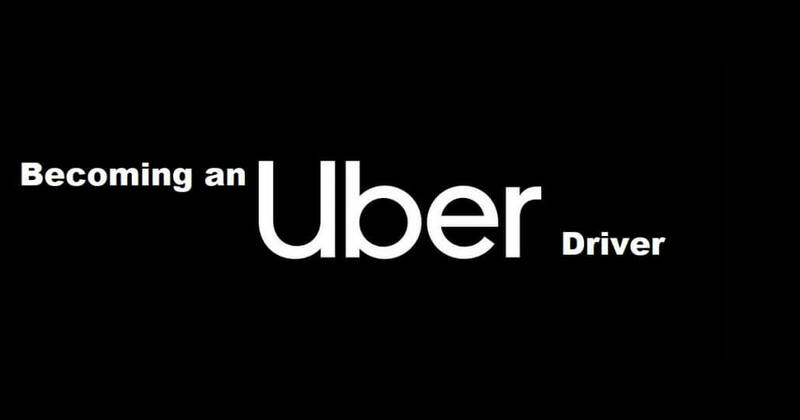 Becoming an Uber driver is in recent time one of the easiest ways of building multiple streams of income. Ordering for a taxi using the uber app and lyft app is gradually phasing out the traditional way of hailing cabs. The company has 2 million drivers globally and 750,000 in the United States similarly, uber averages of 5.5 million rides a day. Despite the bumps in recent time and complaints from drivers and users the company, which is valued at $70 billion. The company offers good pricing and other offers such as uber coupons, free uber ride, Uber gift card, uber promo codes and more to lure users. On the average uber drivers make up to $10-20 per hour after expenses such as gas and car maintenance. They offer a one-time uber partner and uber sign in bonus to new driver and $500 to Lyft drivers crossing over. Other ways to make more include driving during a surge. Car insurance in the state of residence. In cases where driver recently changed residence, you are to submit verifiable evidence of driving history. Also be sure to have your old state’s driver’s license and insurance on hand. The car requirement varies between cites in the US you will either need a 2000 or newer car model or a 2005 or newer model. Typically more developed cities require nicer and more recent cars. Uber Black-driver must have a luxury class vehicle within a certain age range. As per the issue of car and maximizing profit, driving a hybrid vehicle guarantees a $200 monthly saving on gas. A proven way to make extra earning as there is no pressure in meeting up with uber business requirements. You can decide to use you uber driver login.